A beautiful smile makes a lasting impression! 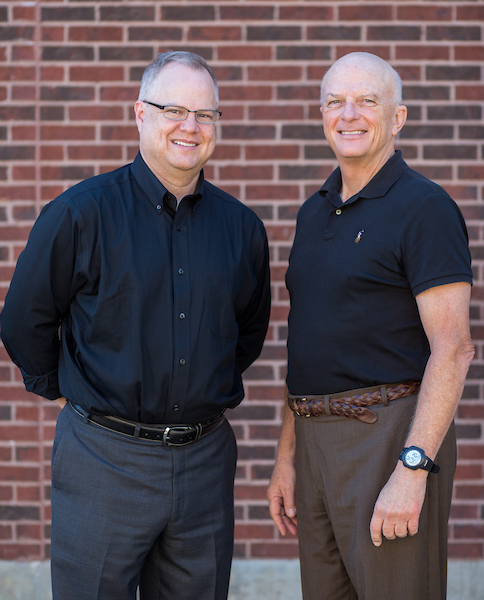 Dr. Harger and Dr. Jenkins are passionate about creating beautiful and healthy smiles. We provide restorative, preventative and cosmetic dentistry. Our office is conveniently located in North Central Austin providing high accessibility regardles of your location in the city. The progressive technology that we utilize and our doctors’ professionalism are matched only by our team of specialists with a genuine interest in the enduring health of your teeth and the priceless beauty of your smile. With the skill set of our doctors and specialists, you can guarantee that we can provide you with essentially every type of dental service imagined under one roof! Make your end of the year appointments soon!